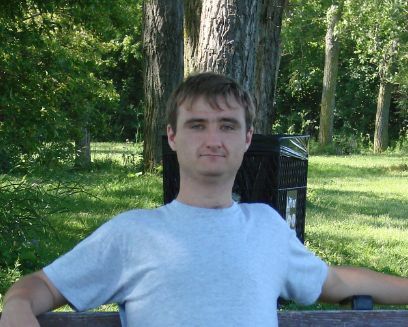 Police are looking for another man who went missing from the Jane and Trethewey area. In related news, Terrry Trafford, another young man 12 Division police had been looking for, was found dead in Michigan. Trafford was an OHL player in Saginaw, Michigan. According to The Star, he was very recently sent home by the team for smoking marijuana. He was devastated by the expulsion, and had threatened to kill himself. His body was found in his truck in a Michigan parking lot. 12 Division police are looking for a missing man. 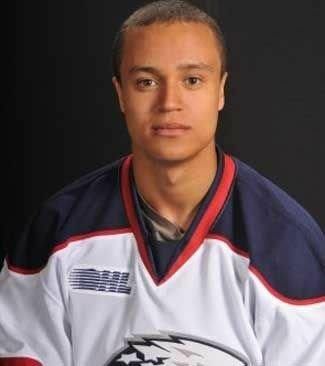 Terry Trafford was last seen March 3rd leaving Michigan. He may have been making his way home to Toronto. He was driving a green Chevy pick-up with Michigan plates. He is black and 5’9″.